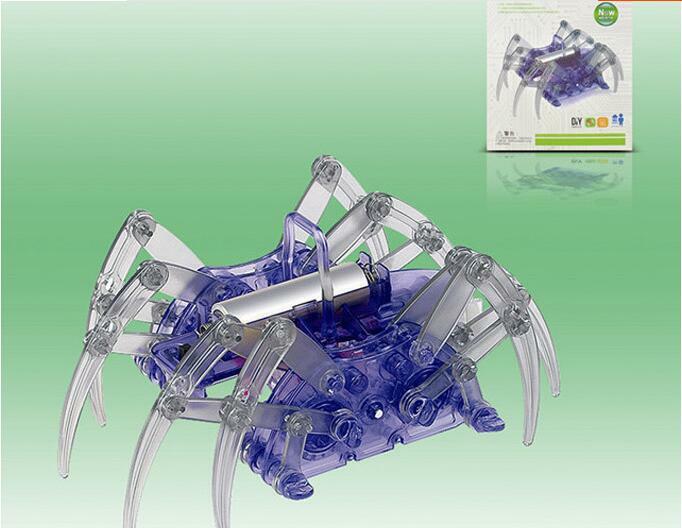 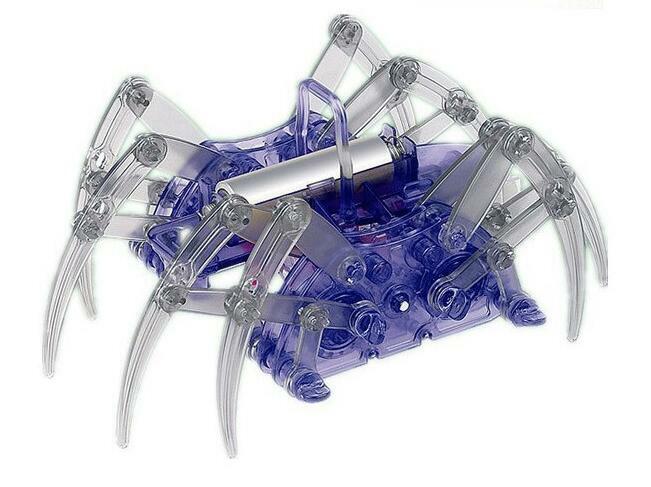 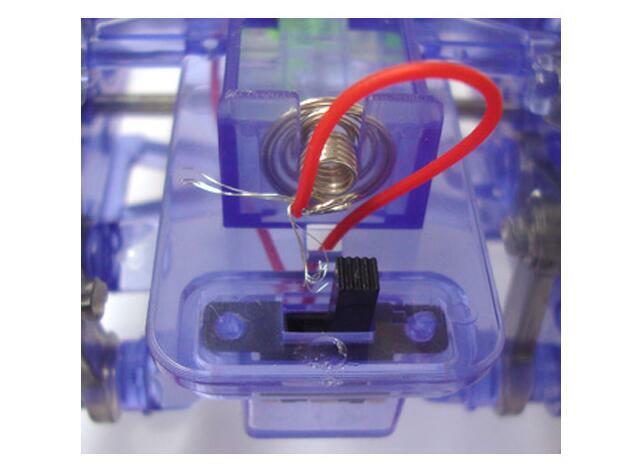 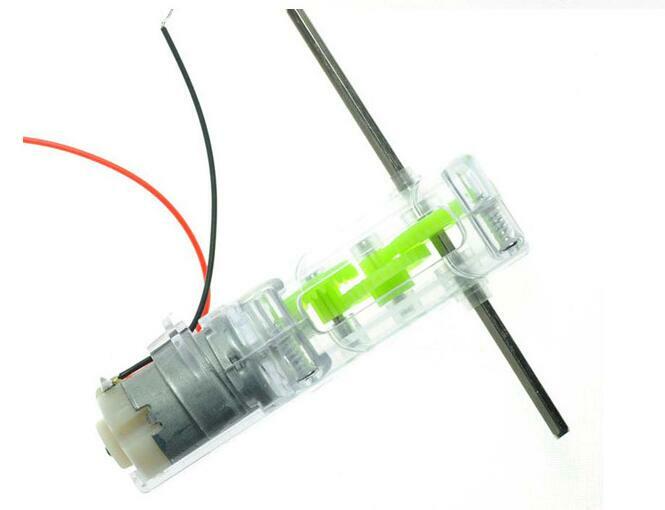 Click the button below to add the DIY Spider Robot High-Teach Products Series to your wish list. 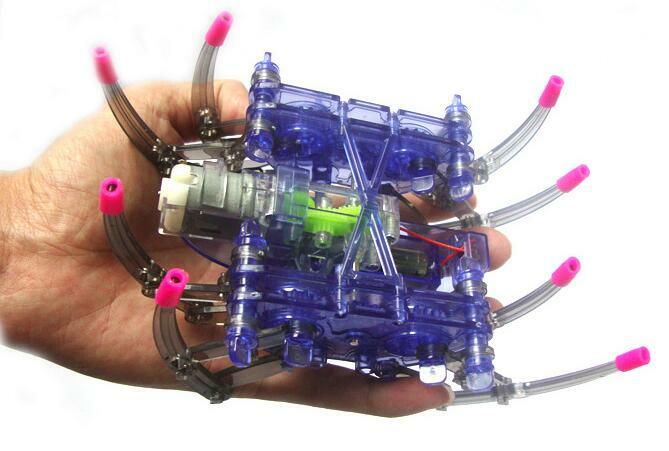 Spider Robot is a kind of vivid DIY spider robot with eight multi-jointed legs accurately duplicate the walking movemtent of real spiders. 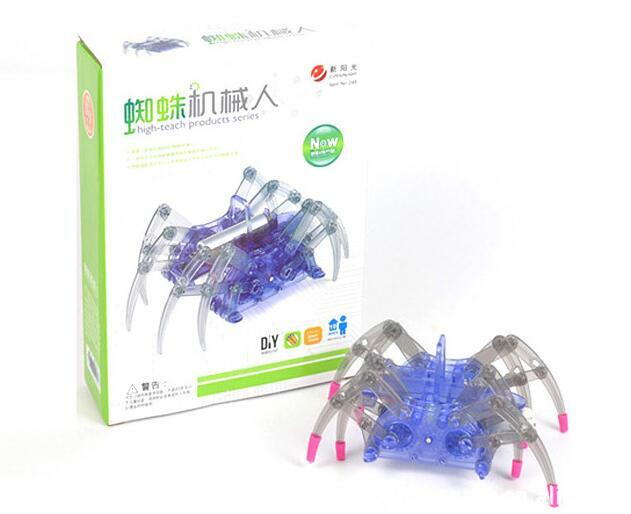 There are two assembly chioces for you to change the stride length and gait of the spider. 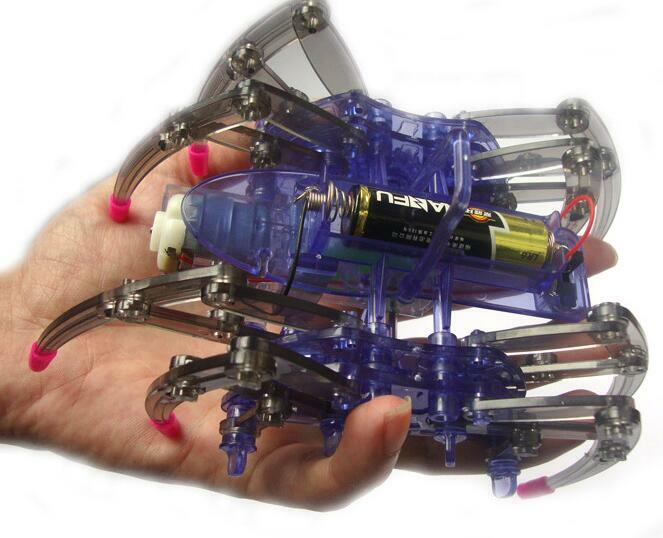 Children can experience the joyance and achievement with the assembly, which can help to cultivate their innovation and intelligence.